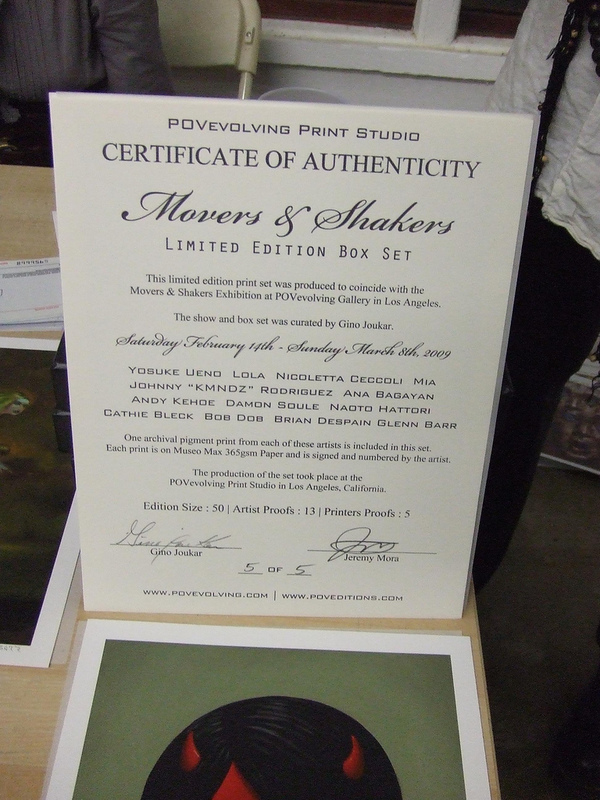 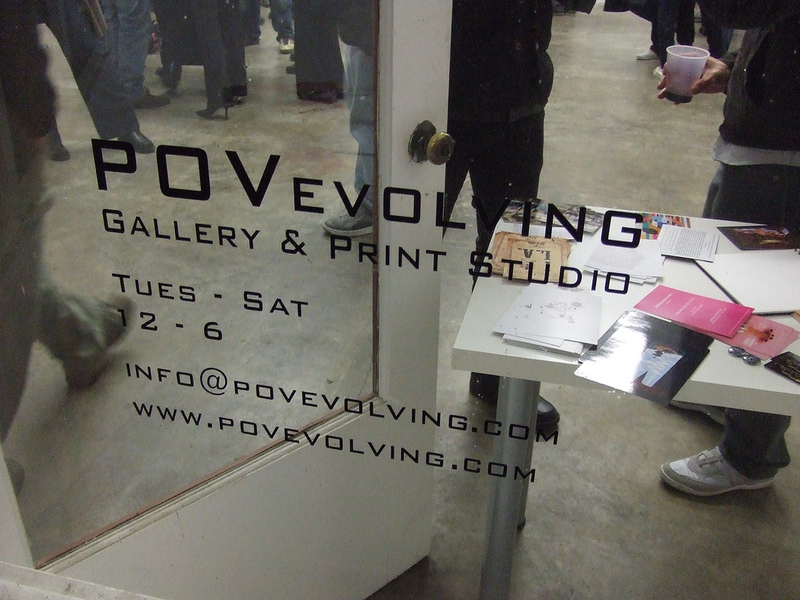 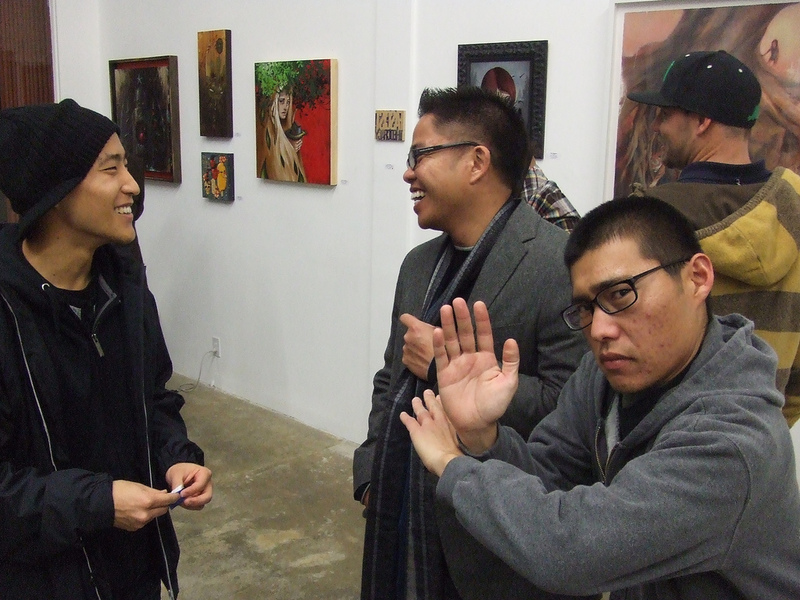 “Movers and Shakers” (previewed) opened on Valentine’s Day in Los Angeles’ Chinatown at POV Evolving Gallery and AM dropped by to check it out. 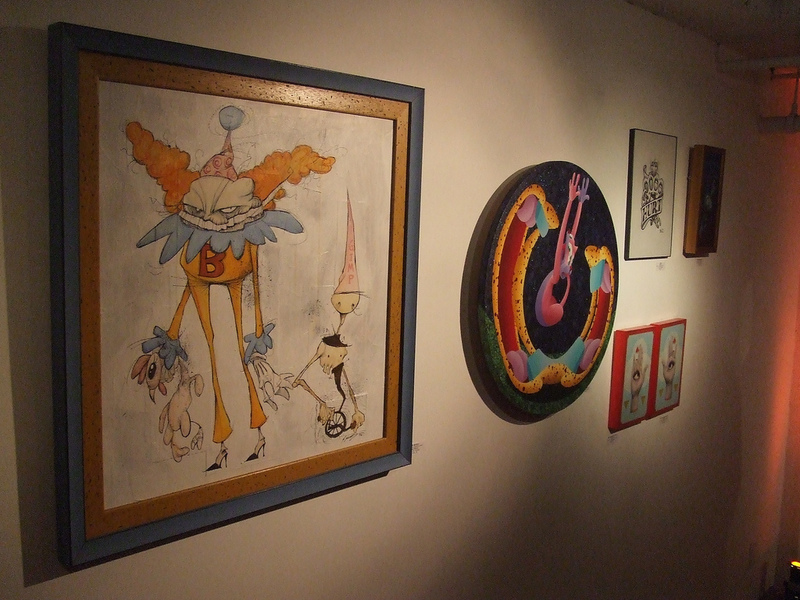 Some of the participating artists who also dropped by included Buff Monster, Johnny “KMNDZ” Rodriguez, Mia, and Tessar Lo, among others. 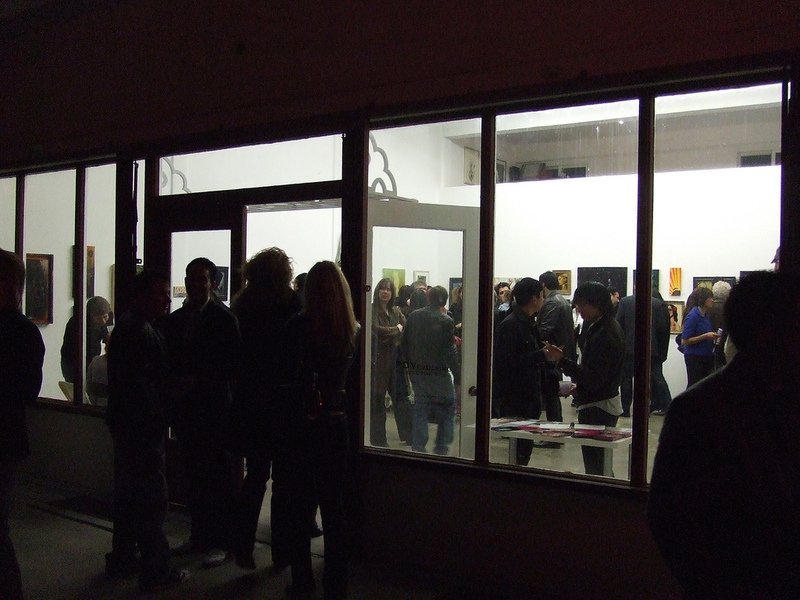 Check out photos of the opening after the jump! 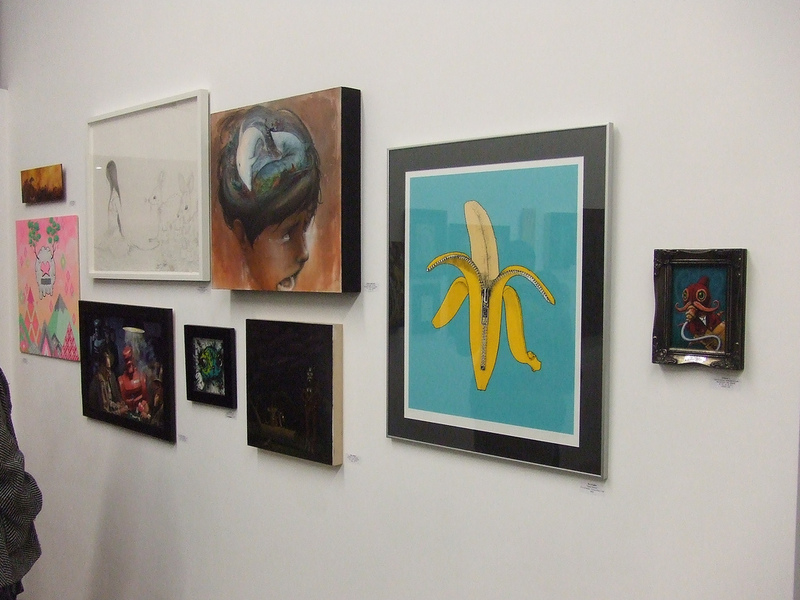 See all the artwork from the show here. 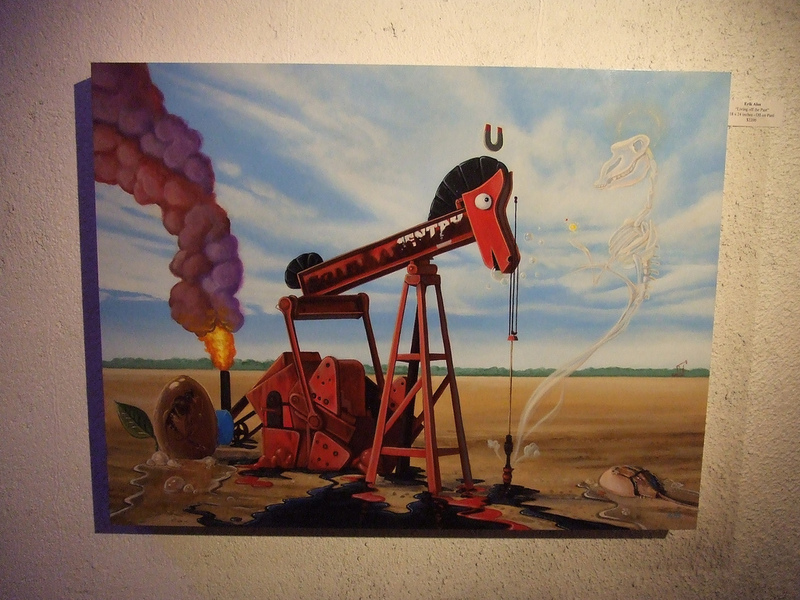 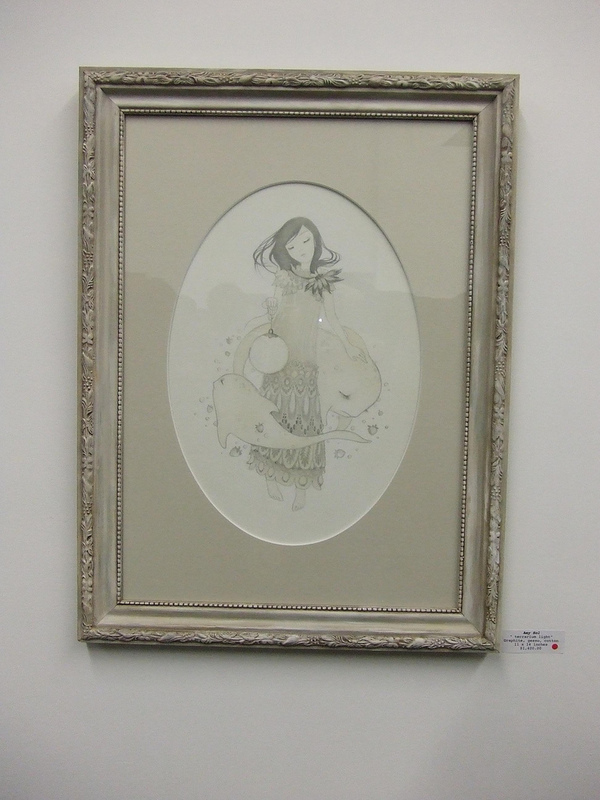 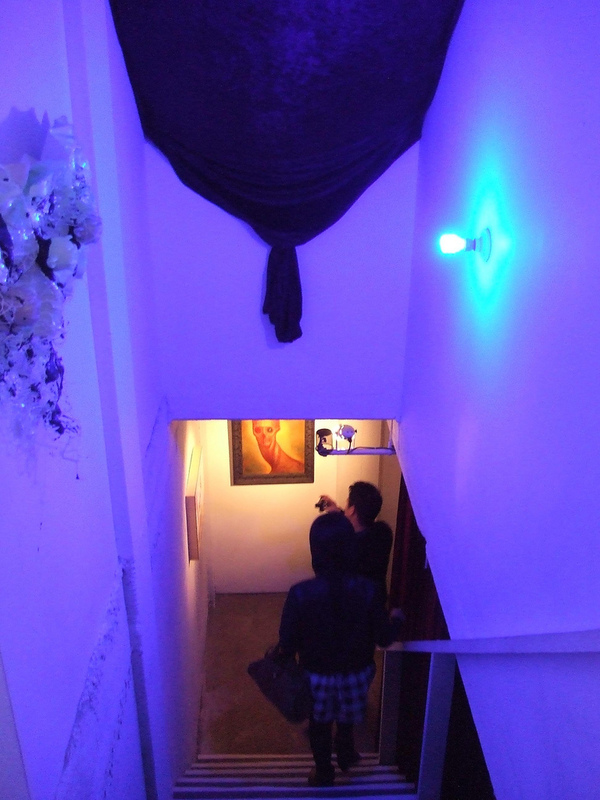 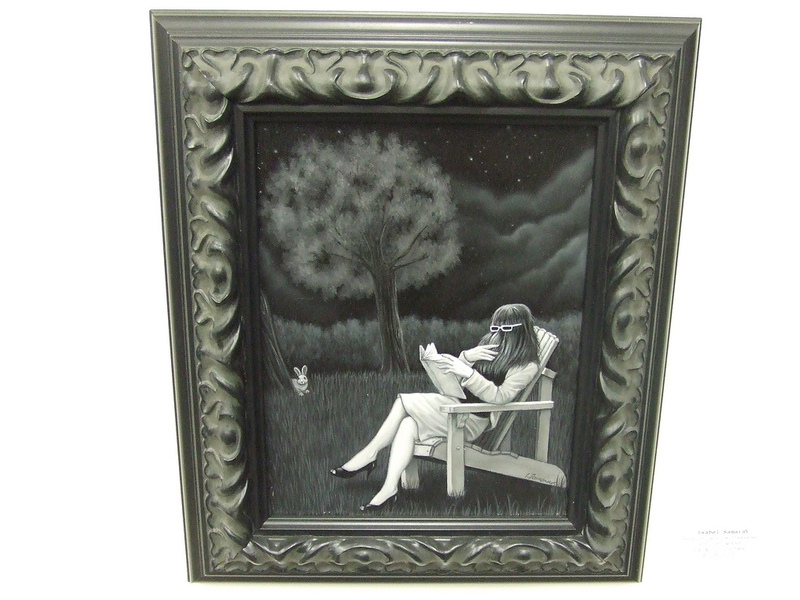 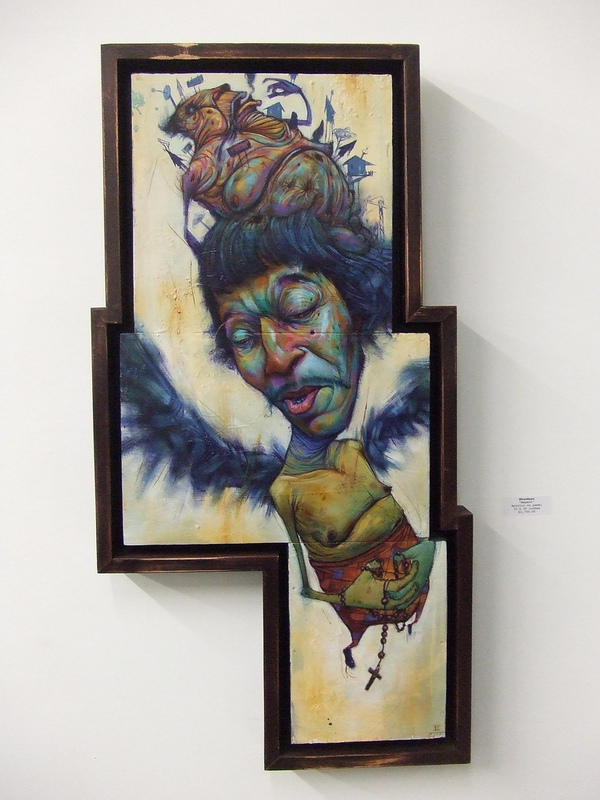 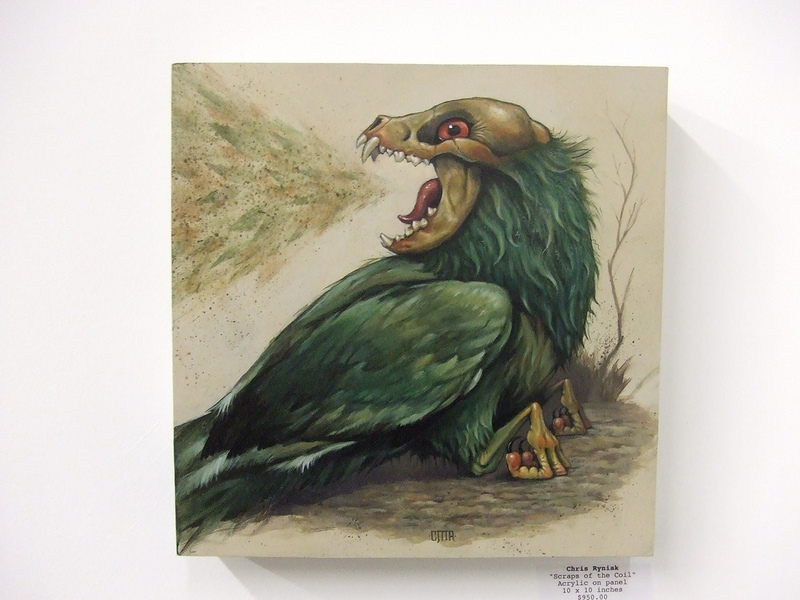 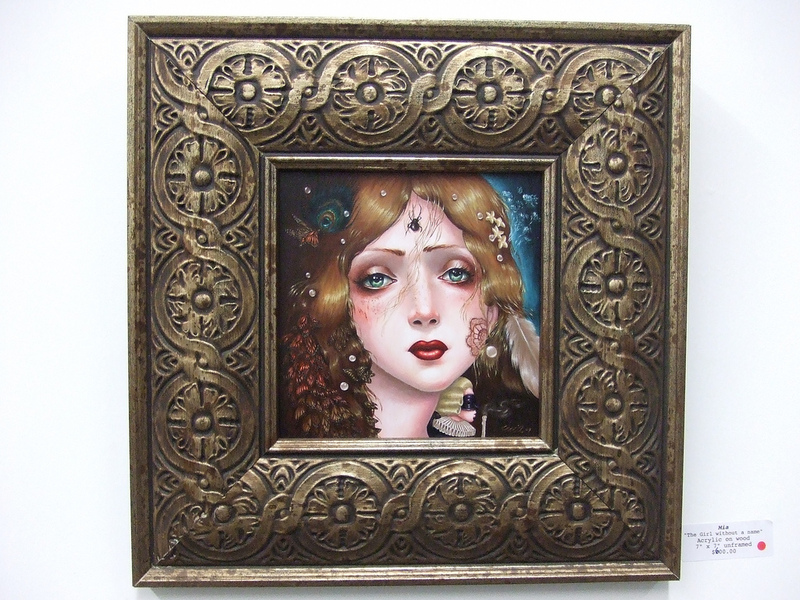 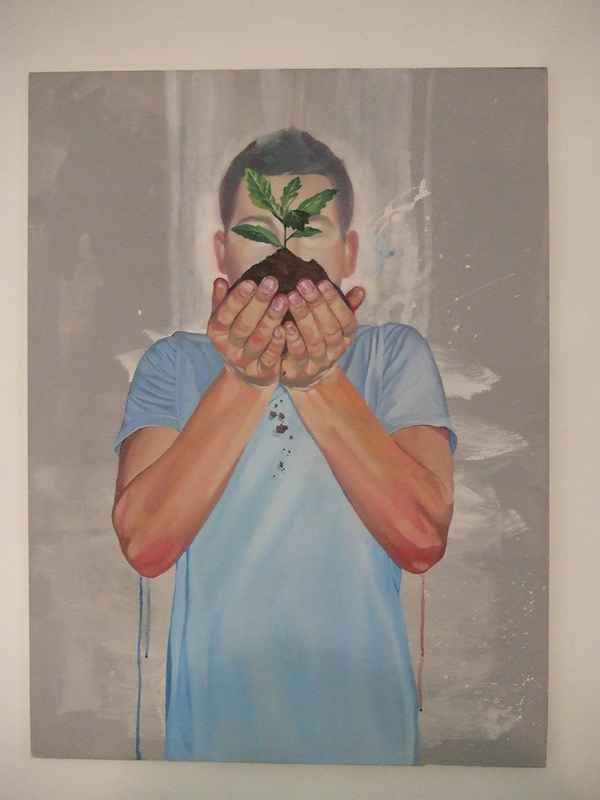 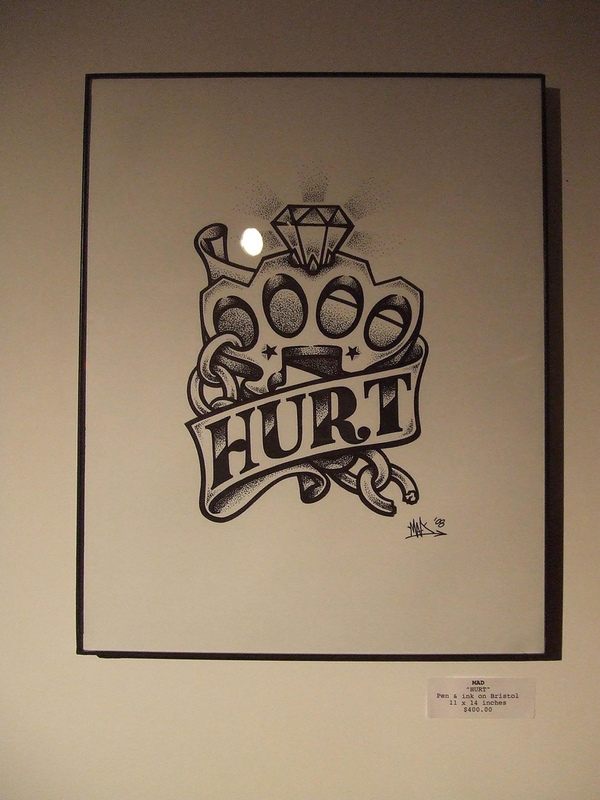 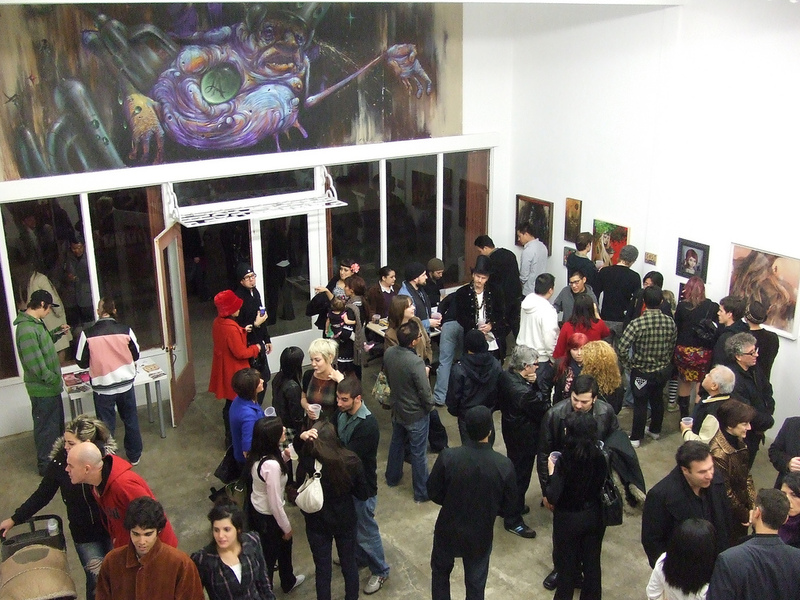 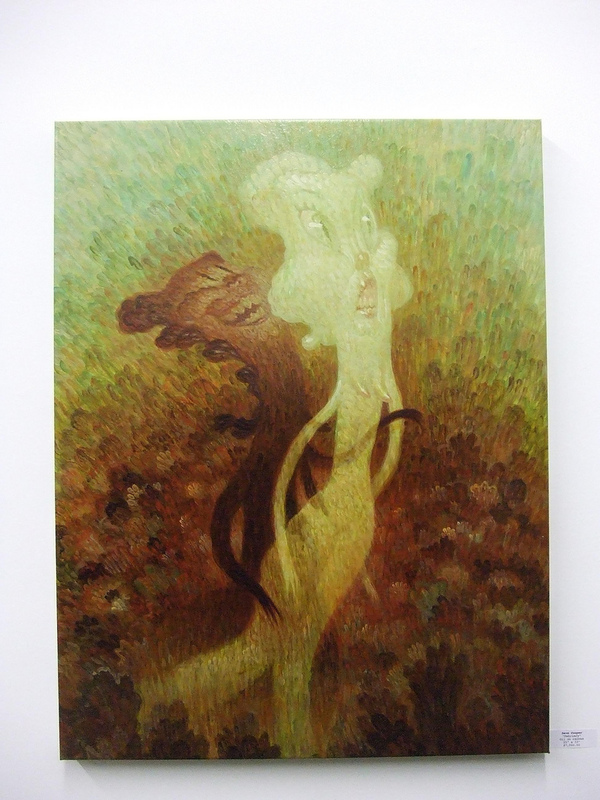 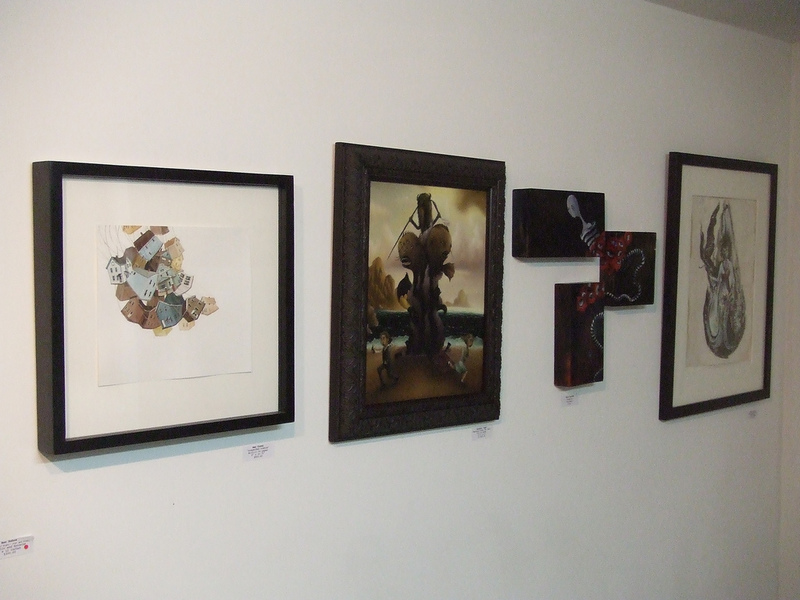 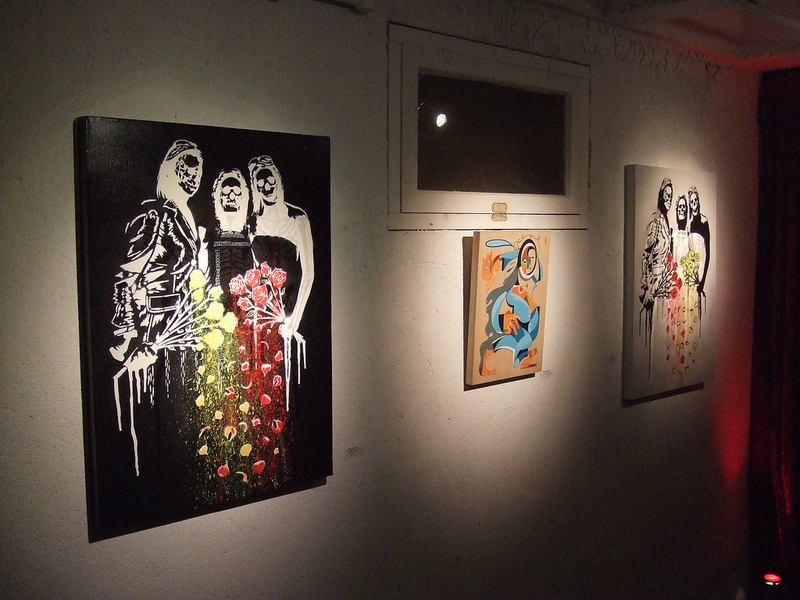 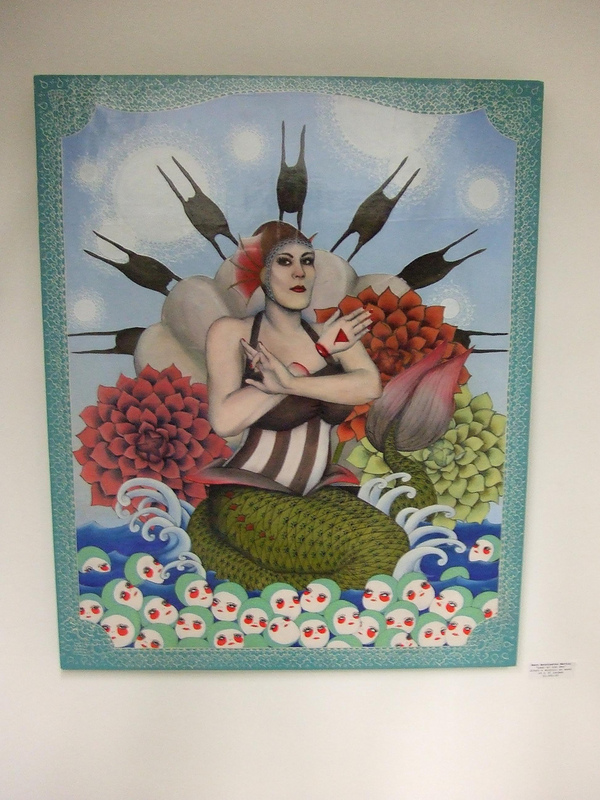 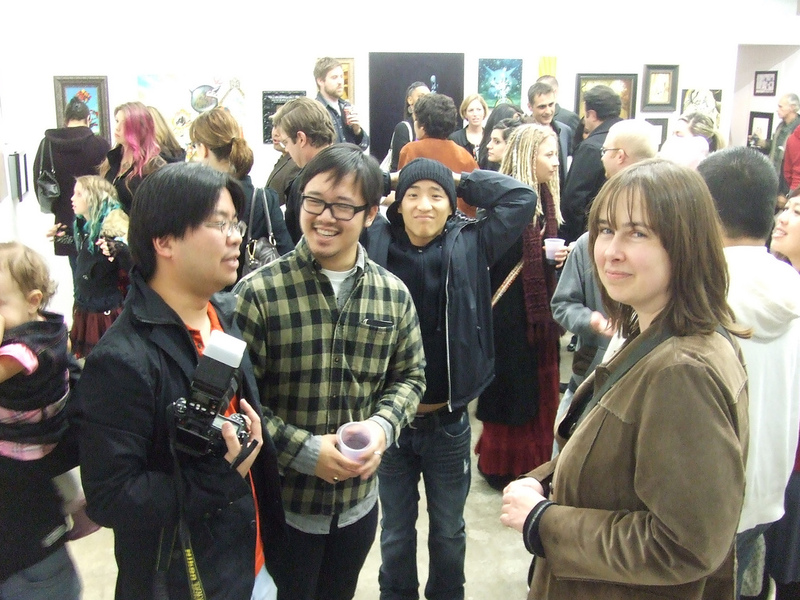 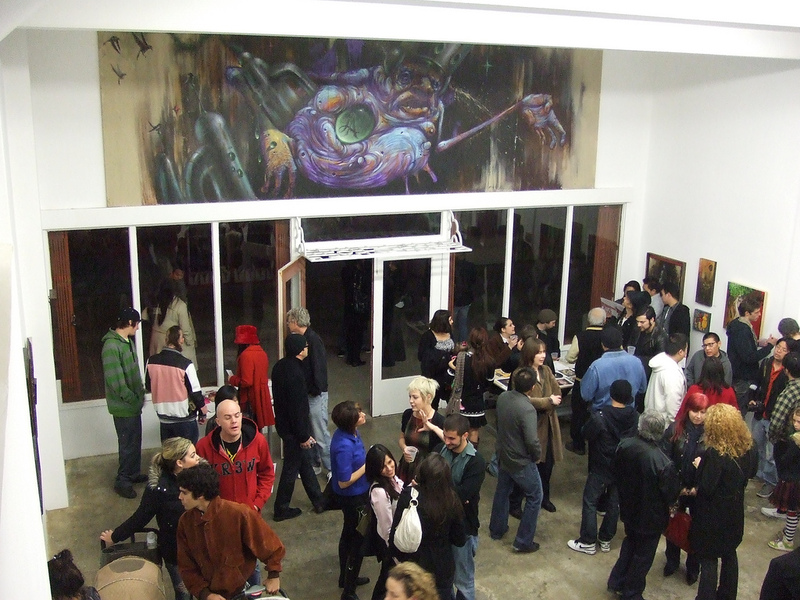 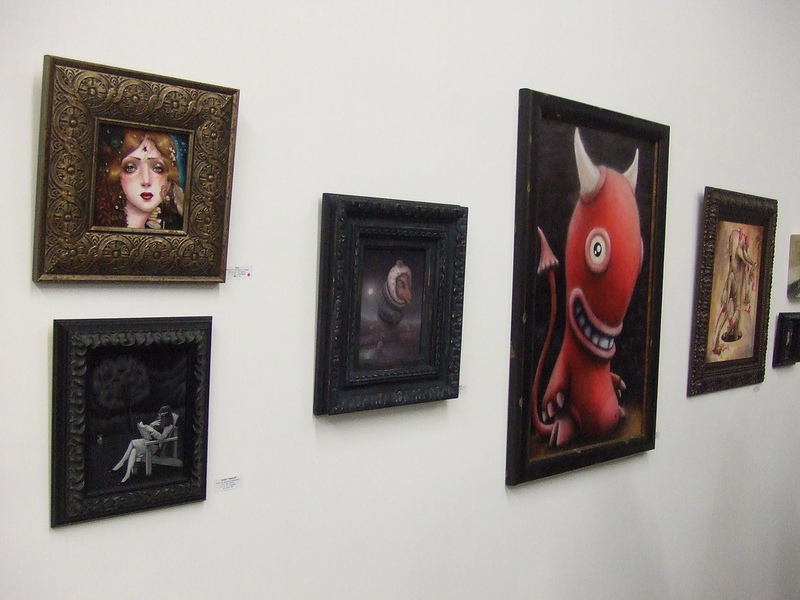 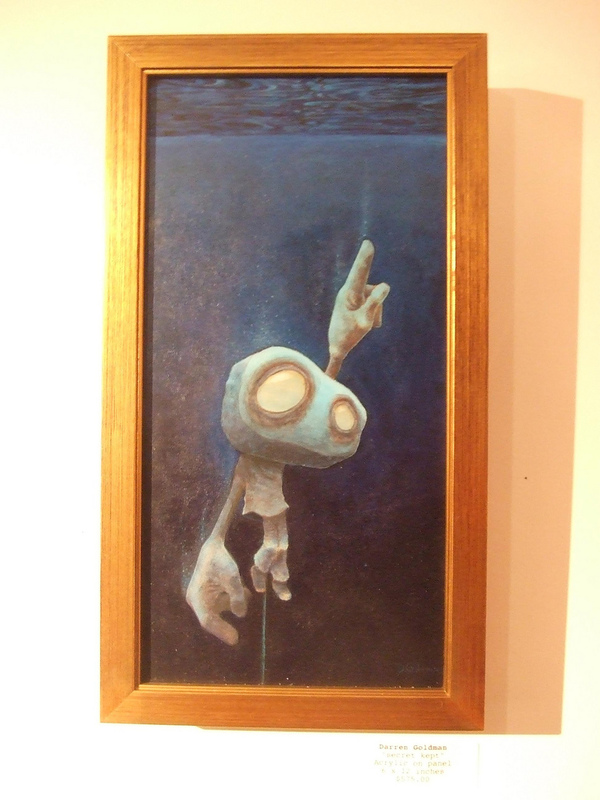 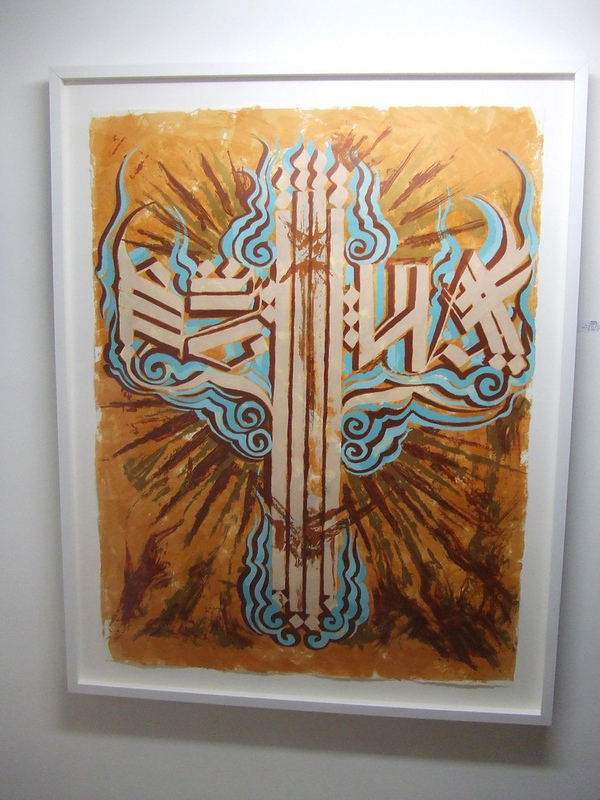 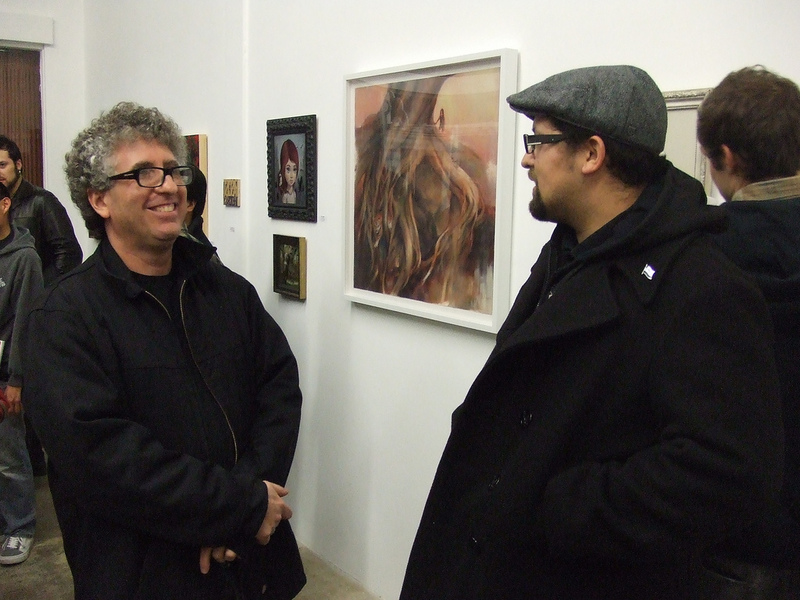 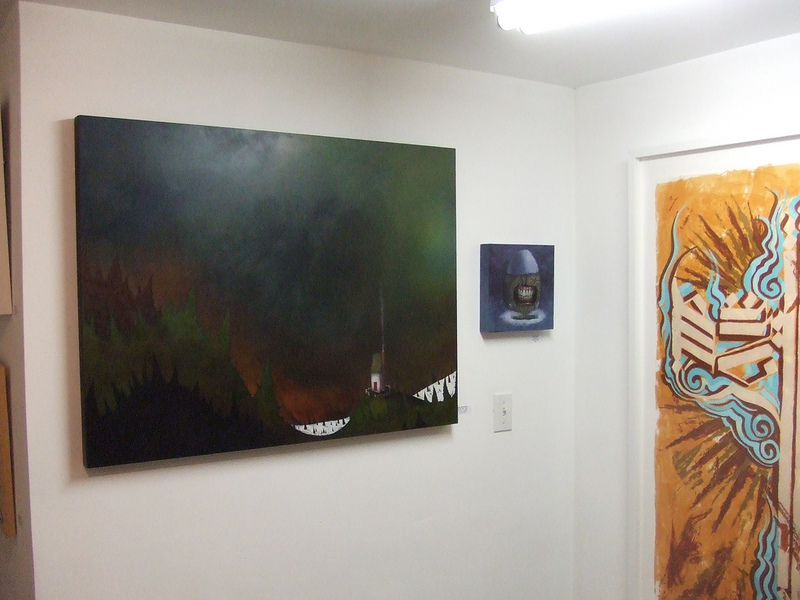 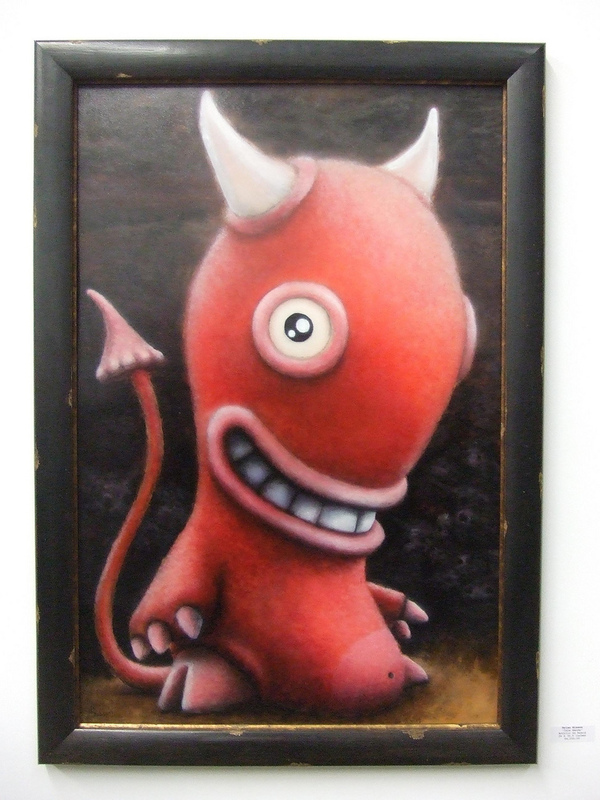 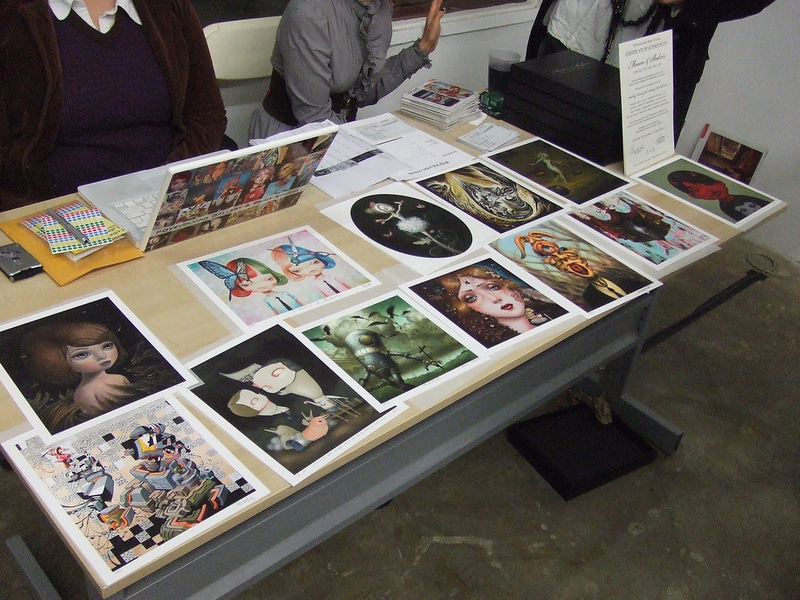 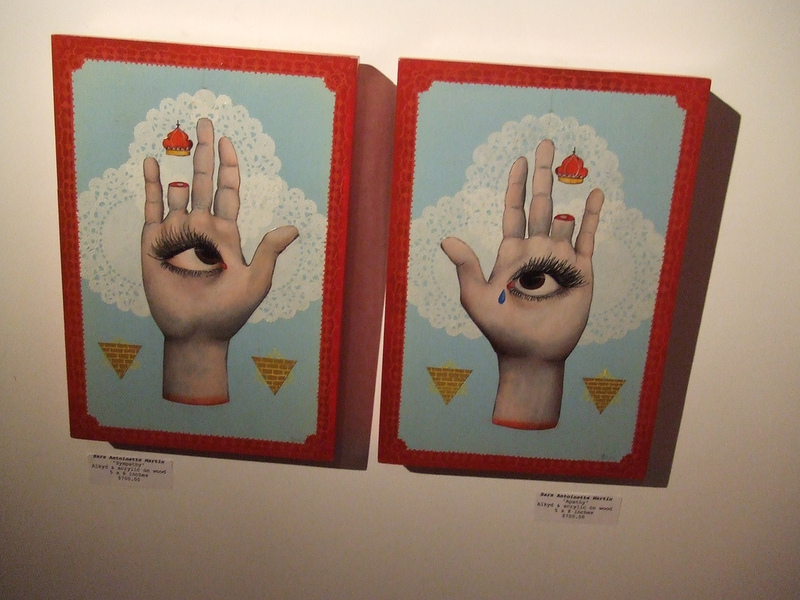 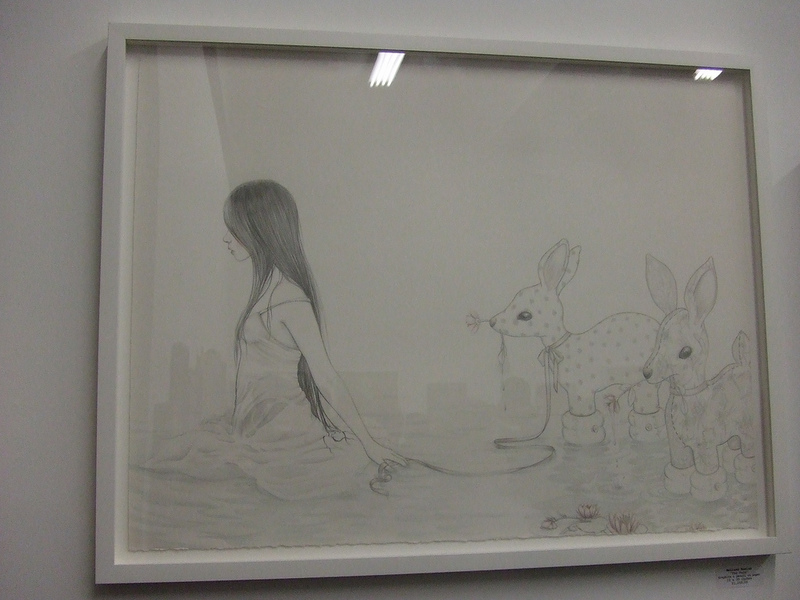 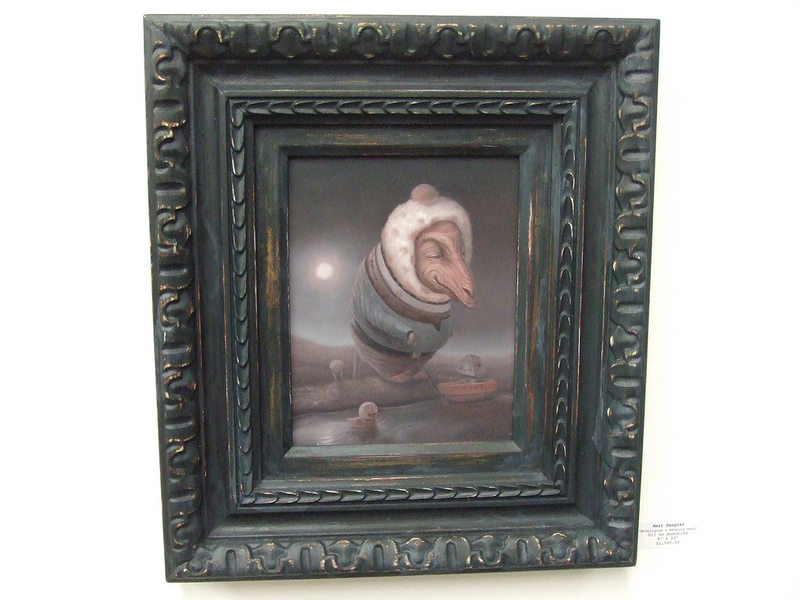 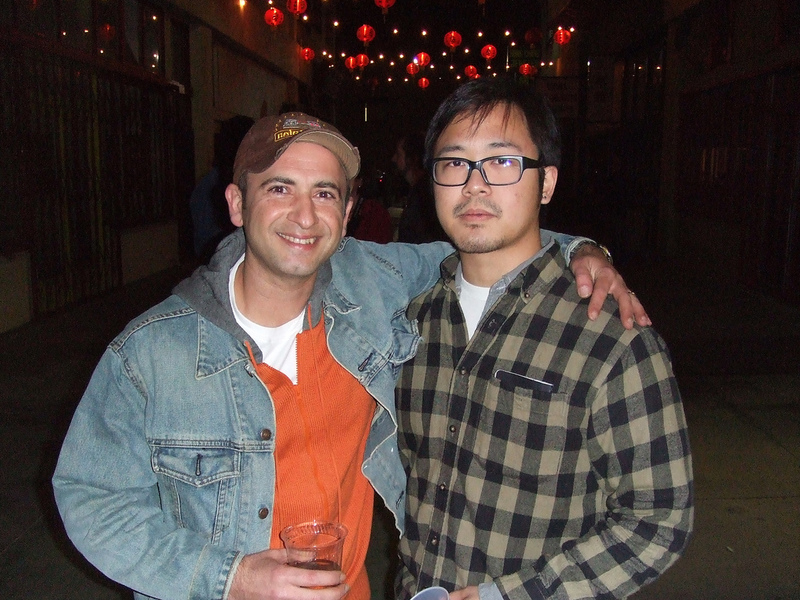 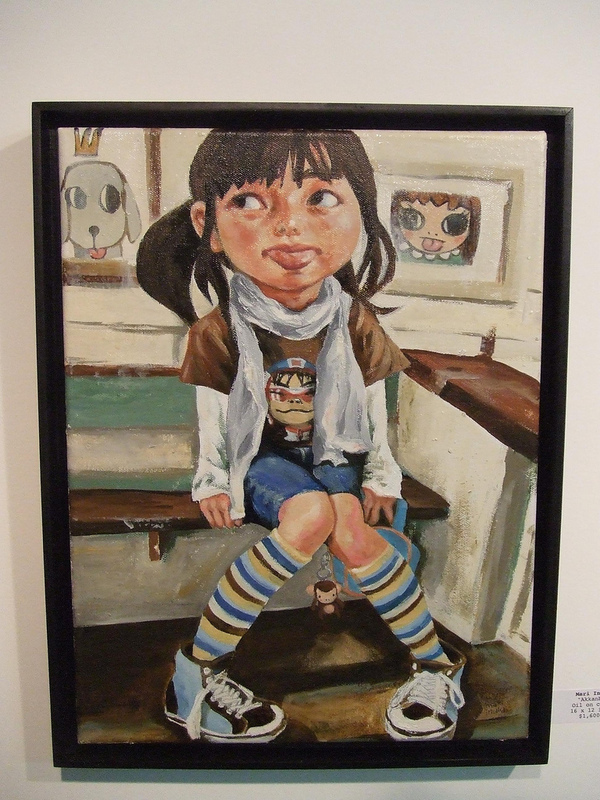 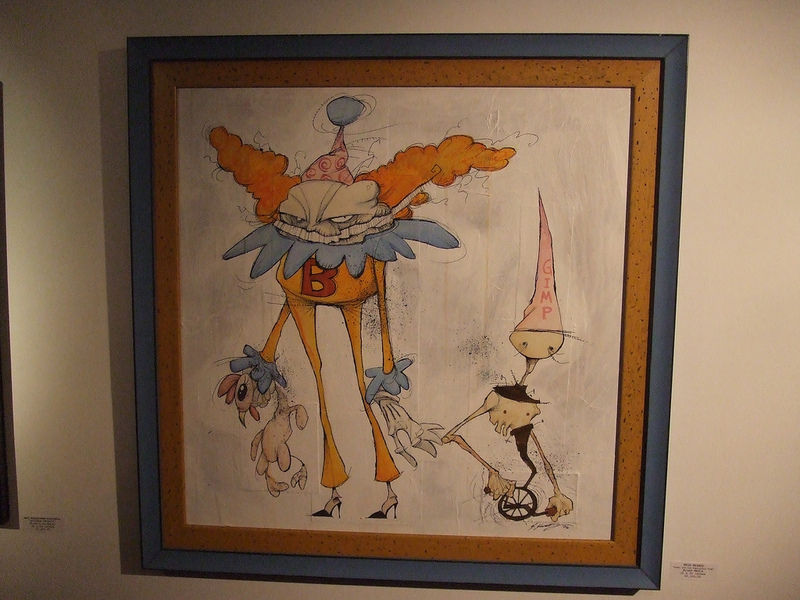 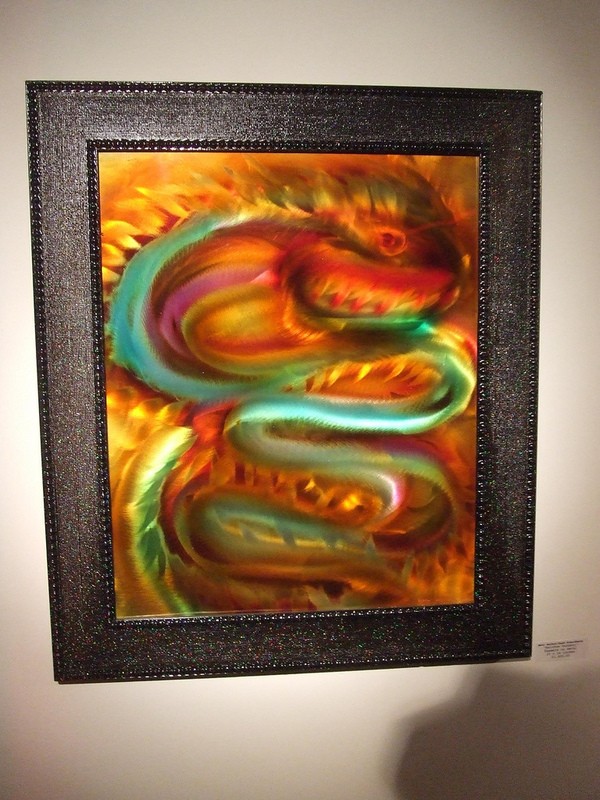 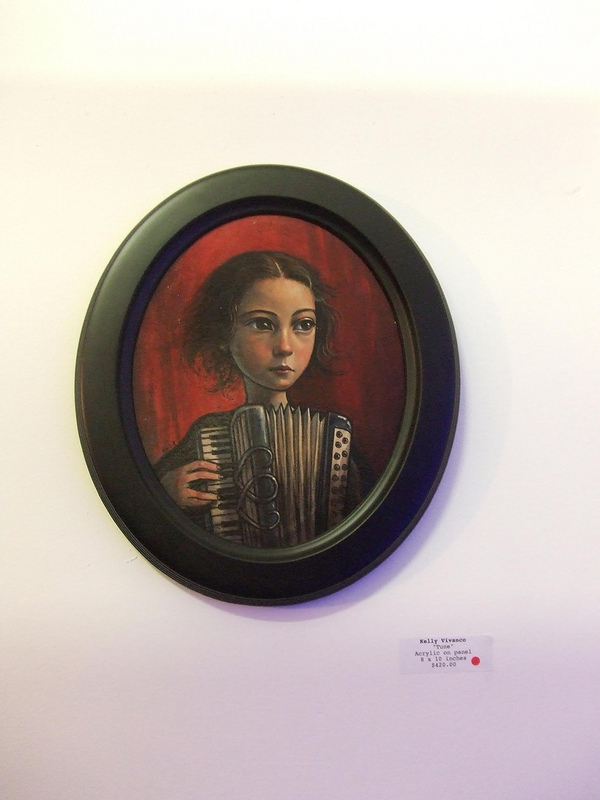 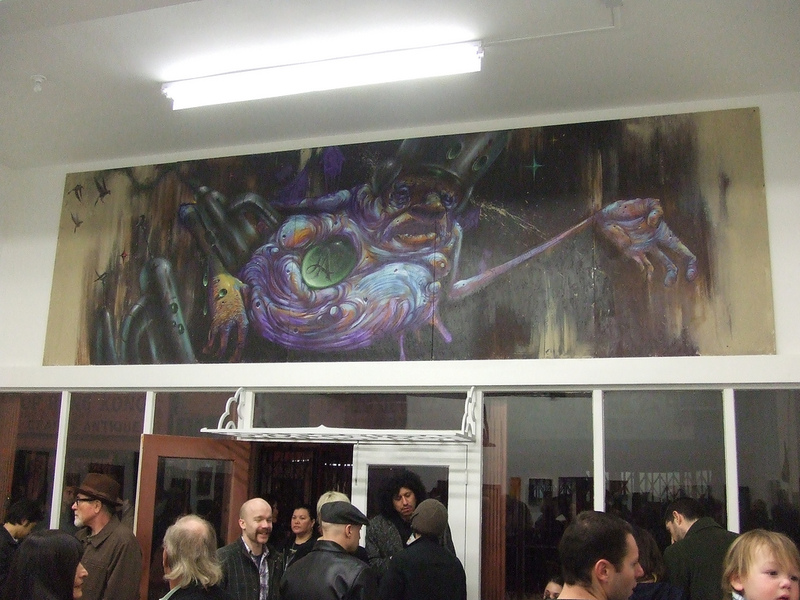 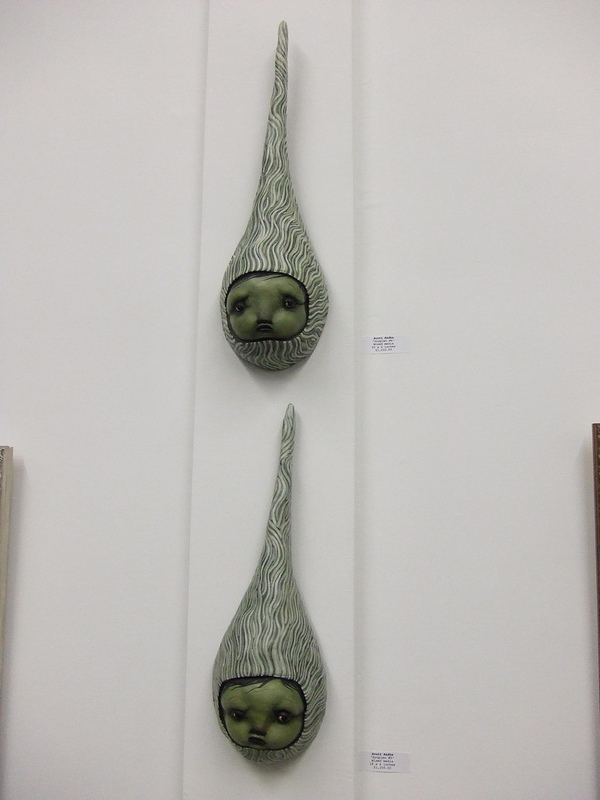 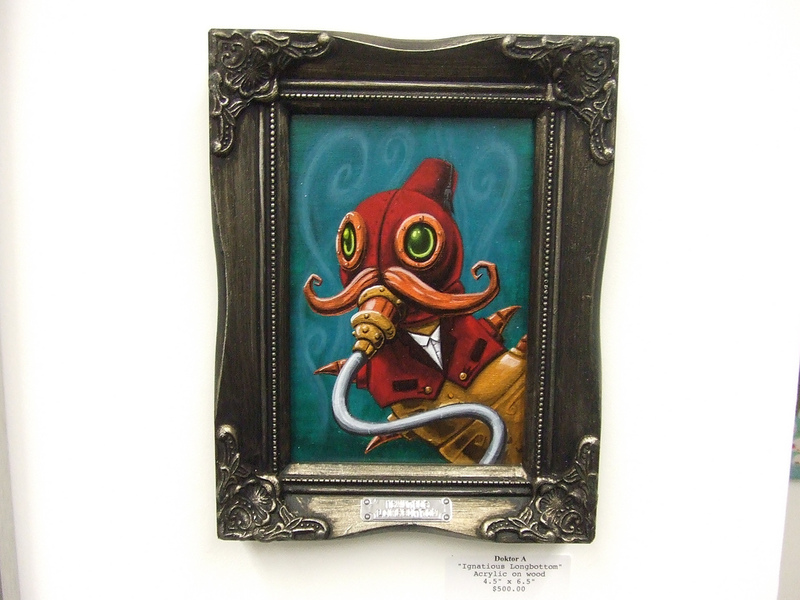 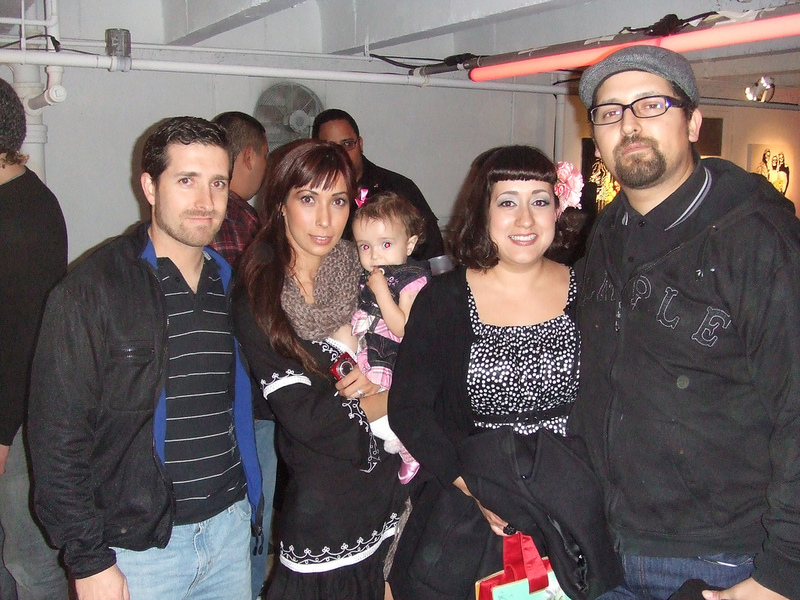 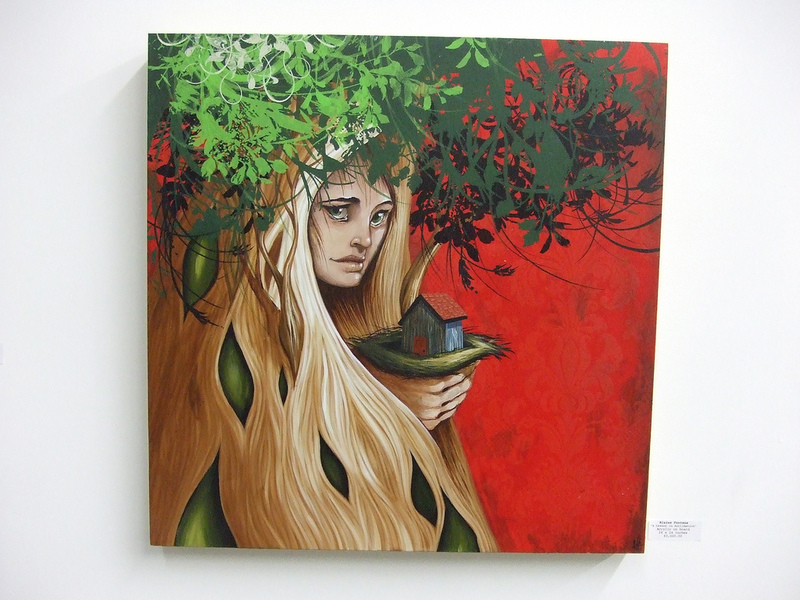 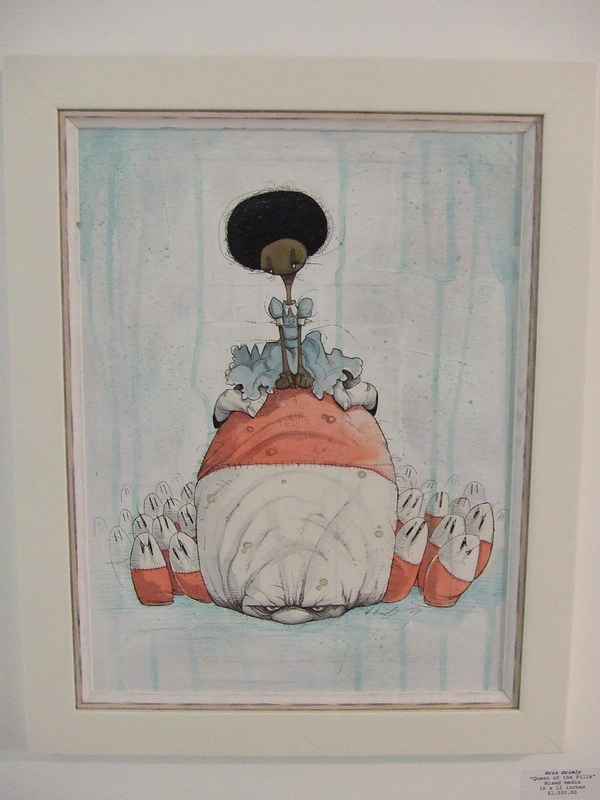 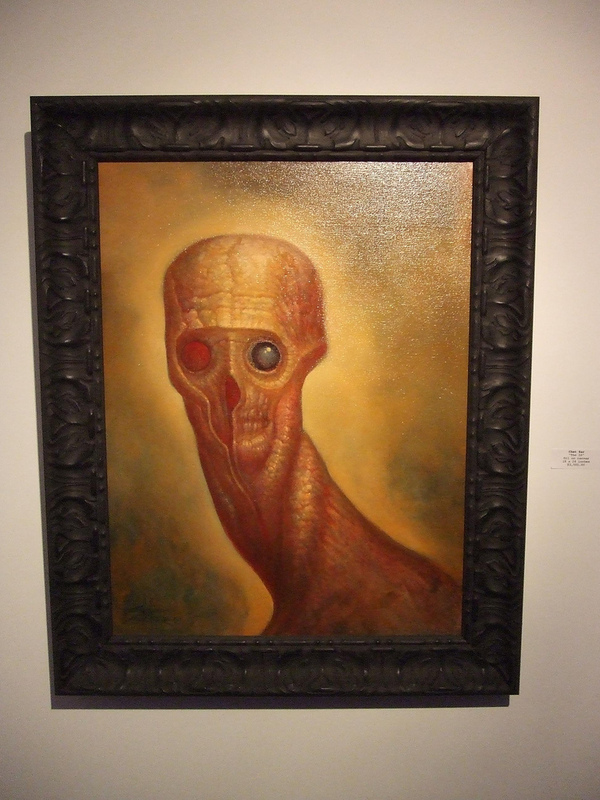 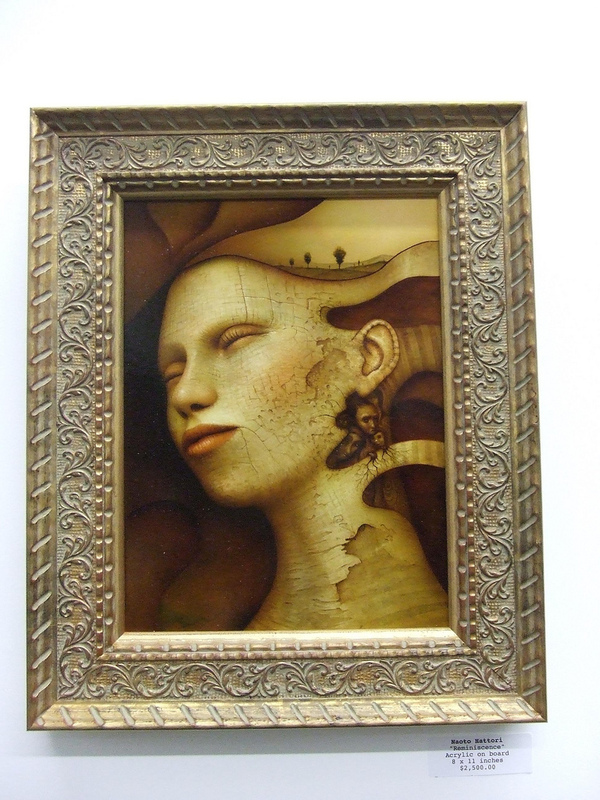 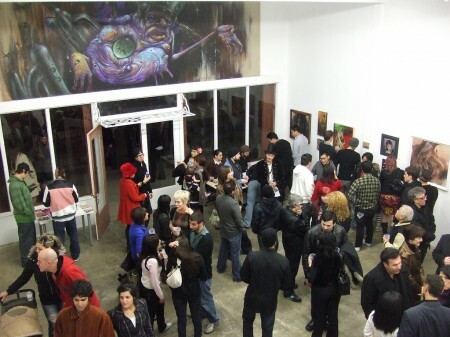 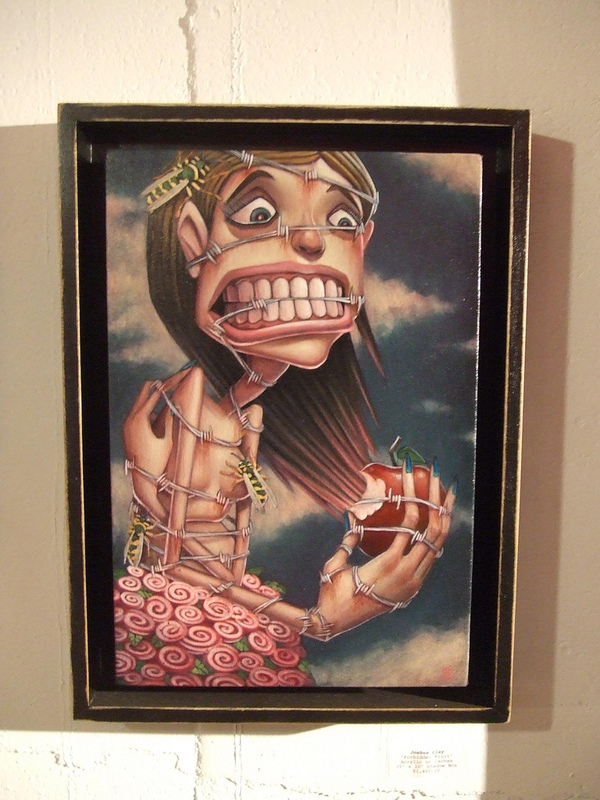 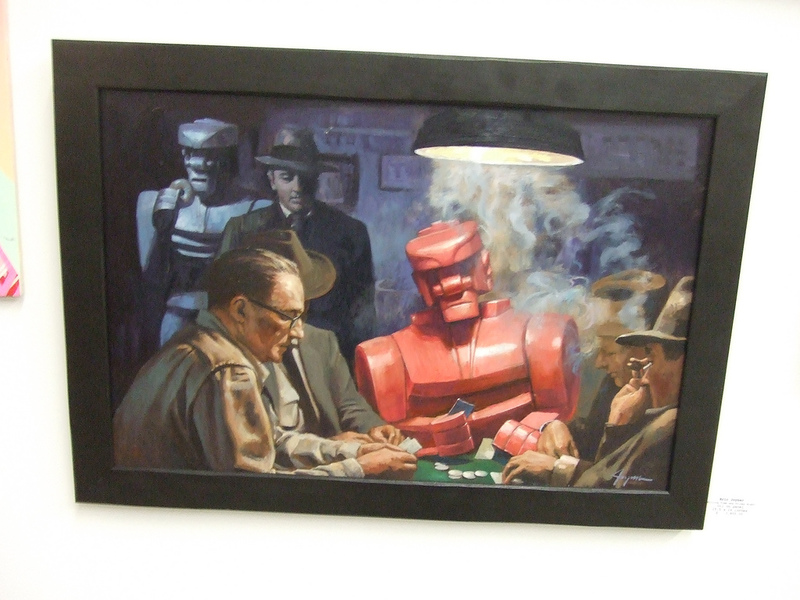 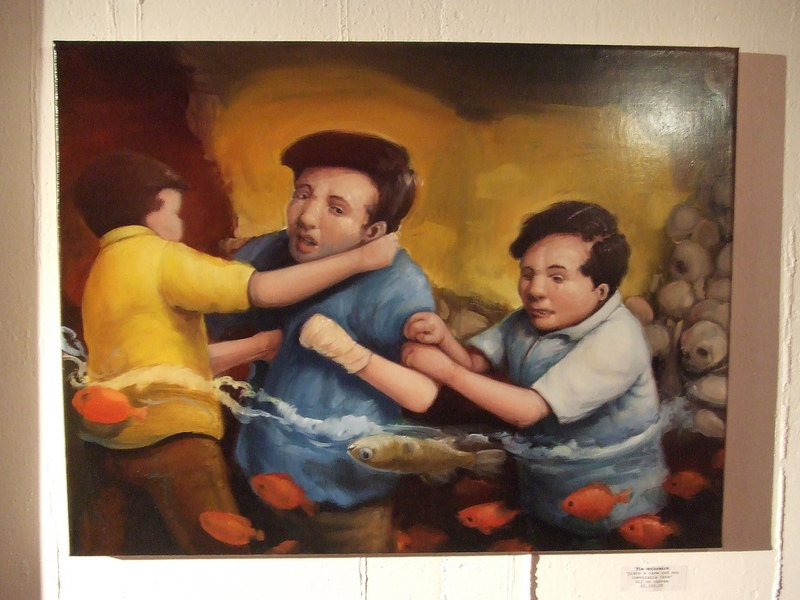 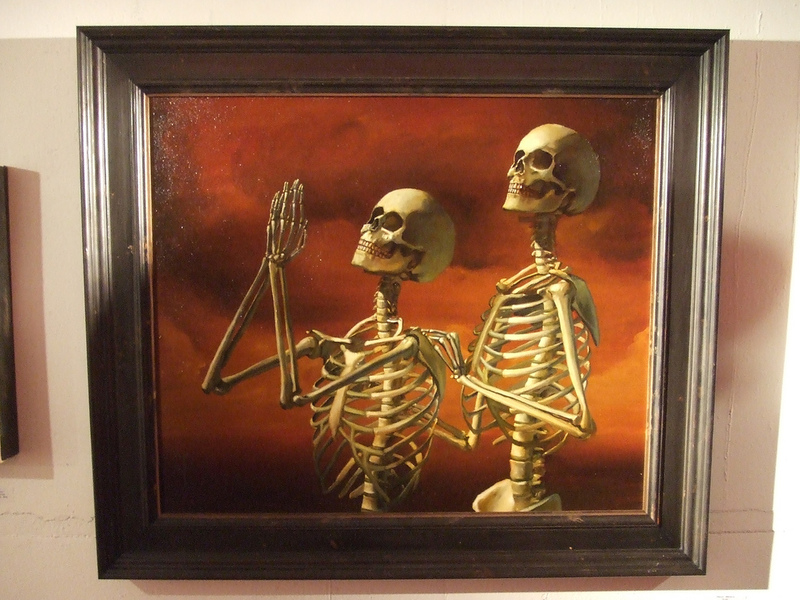 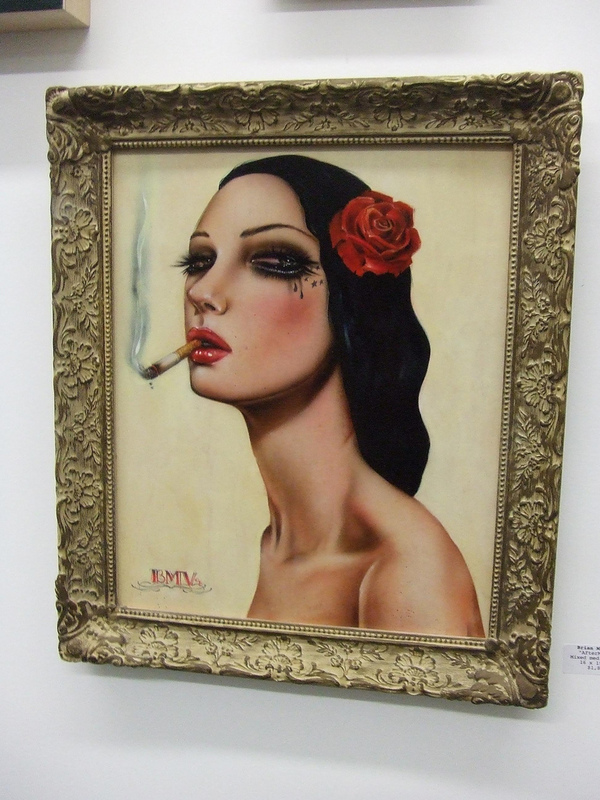 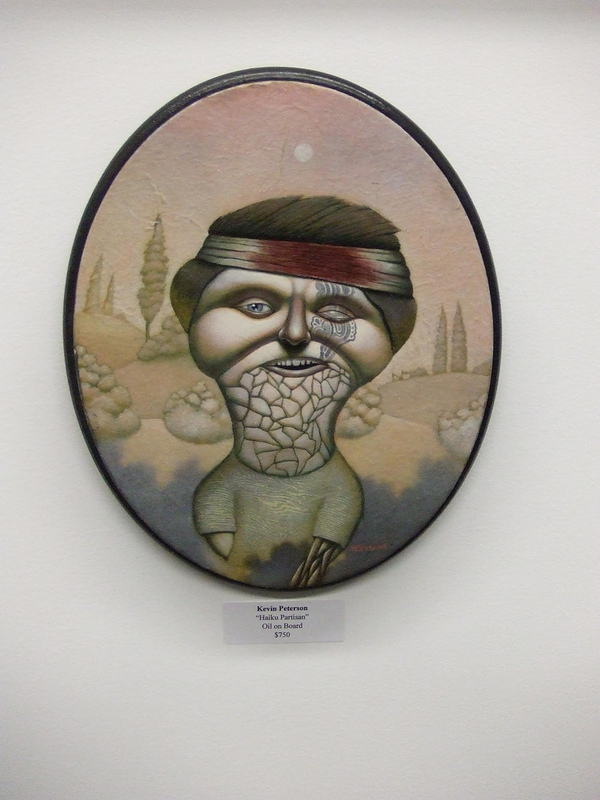 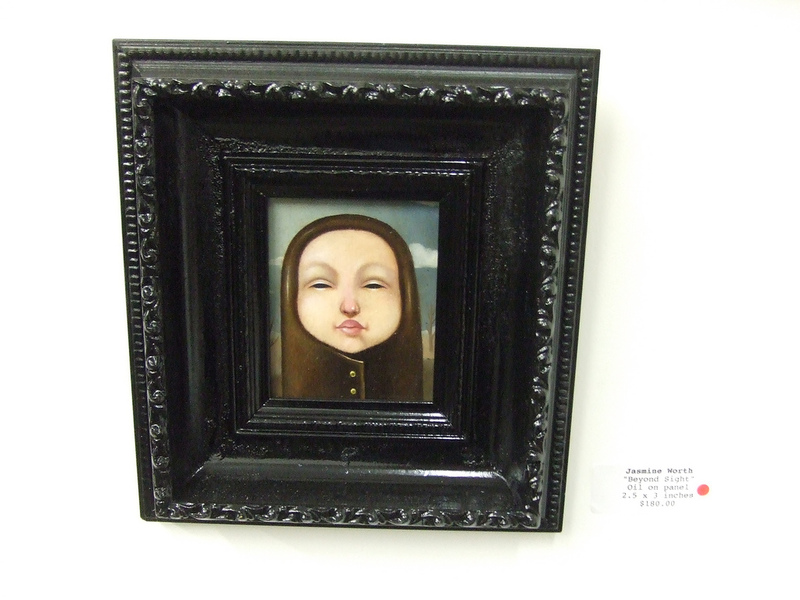 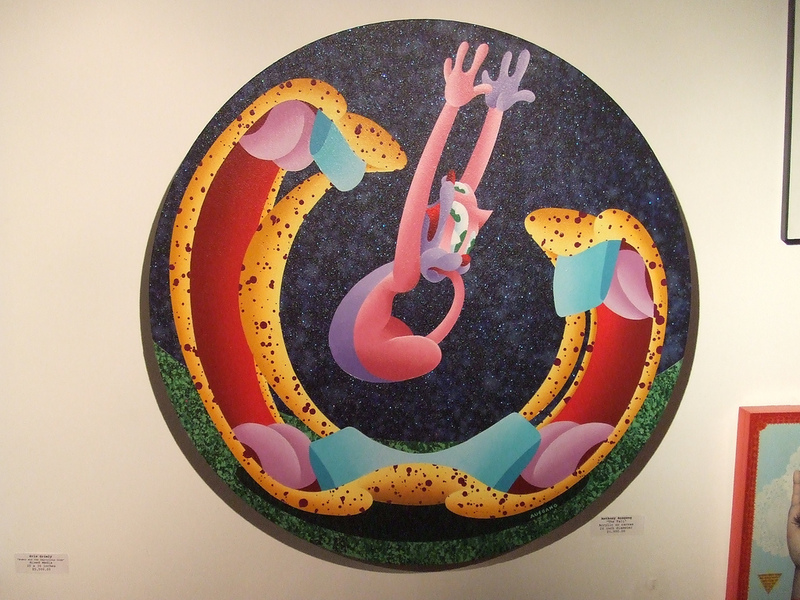 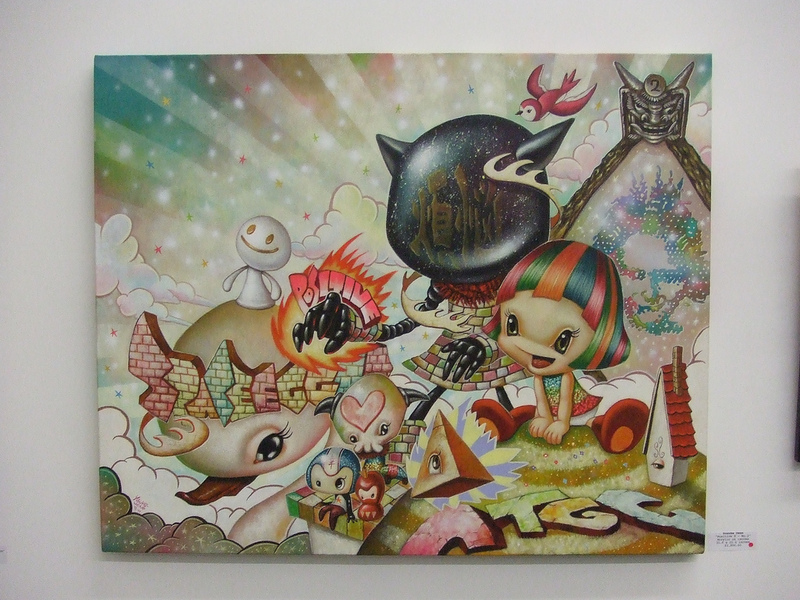 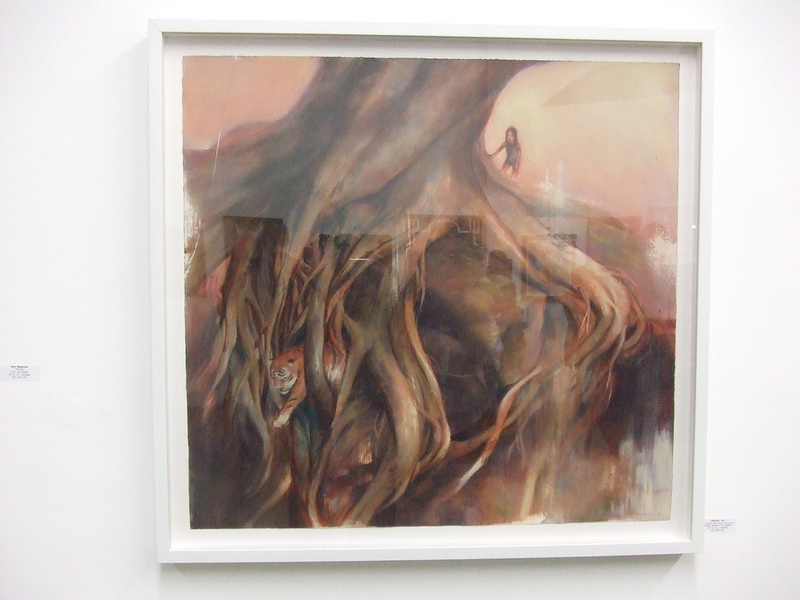 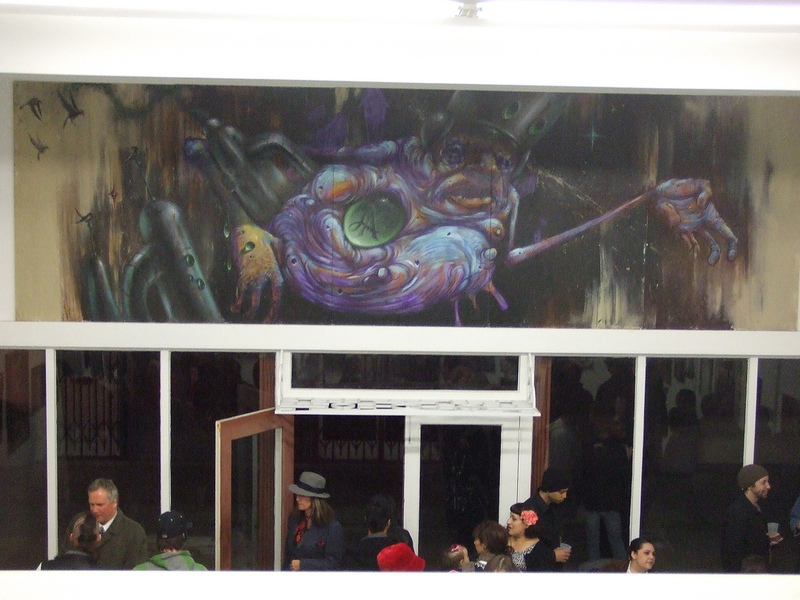 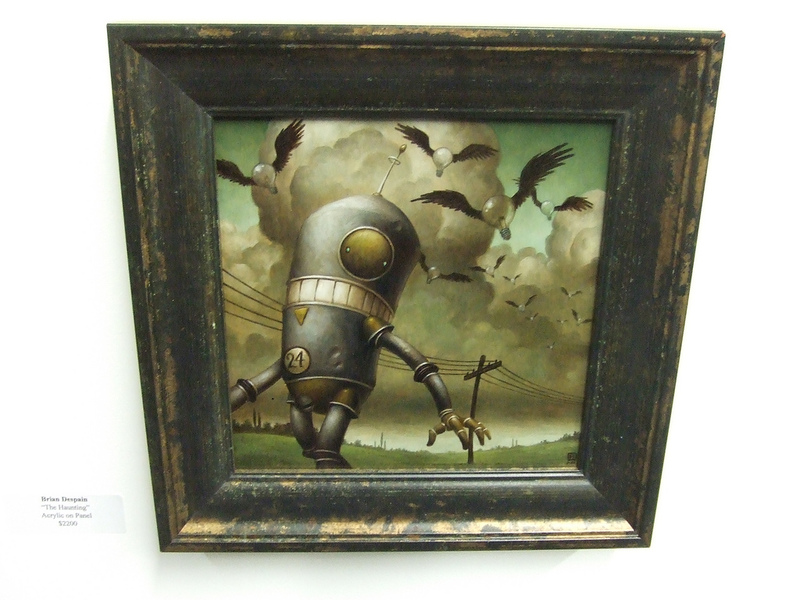 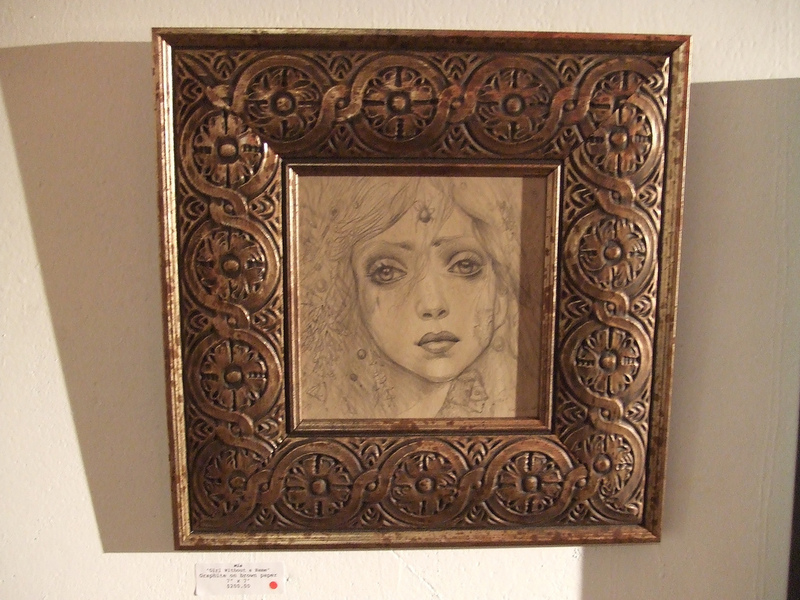 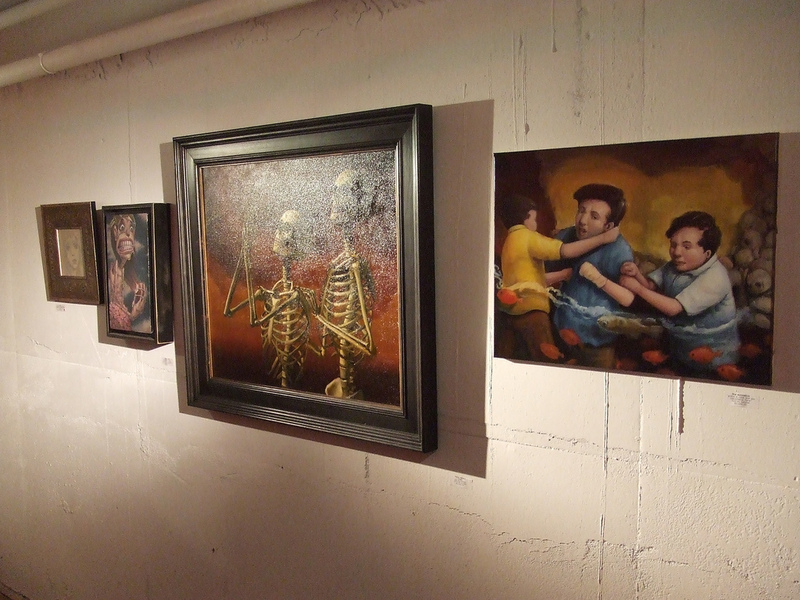 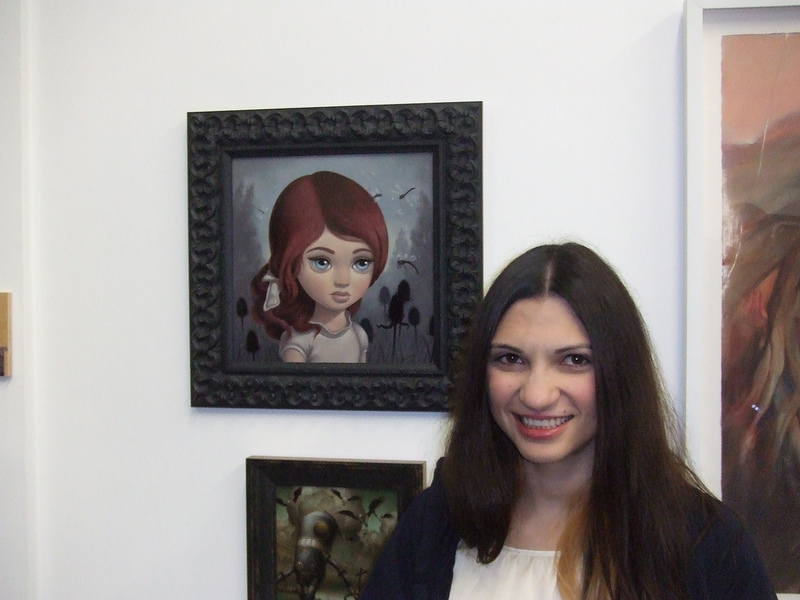 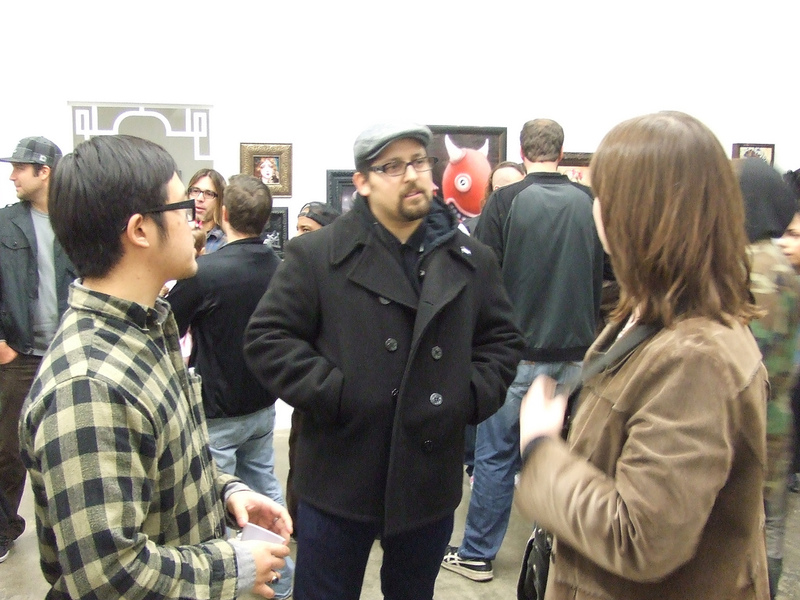 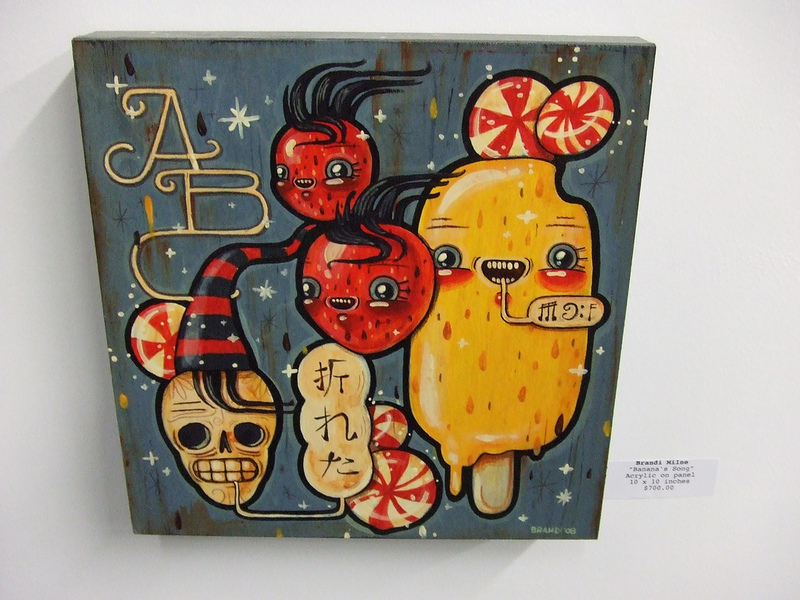 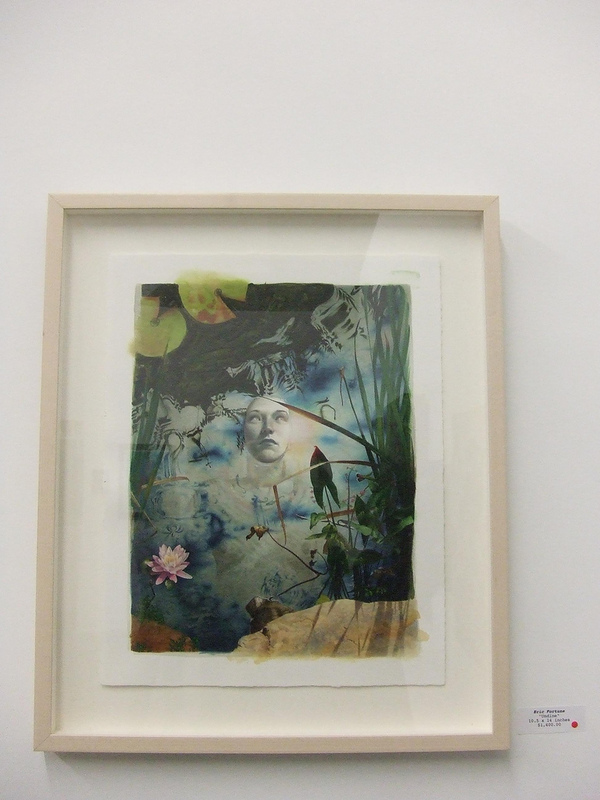 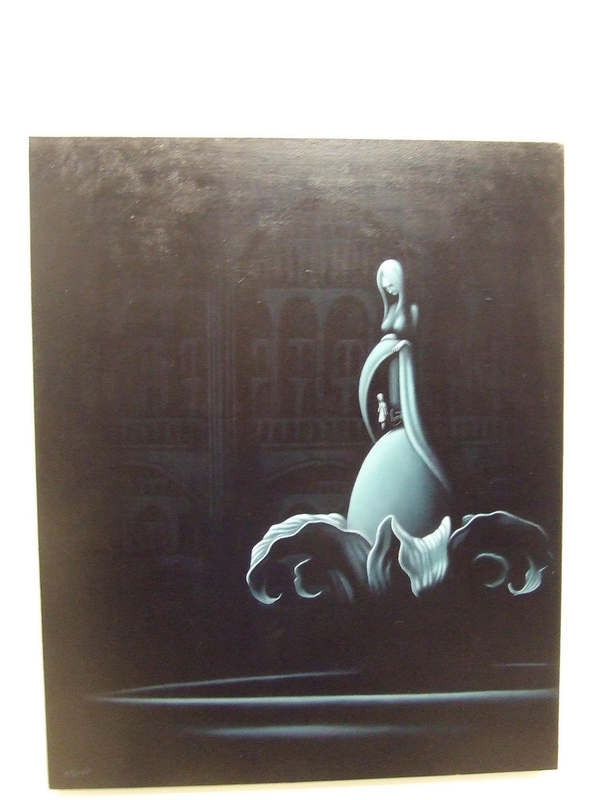 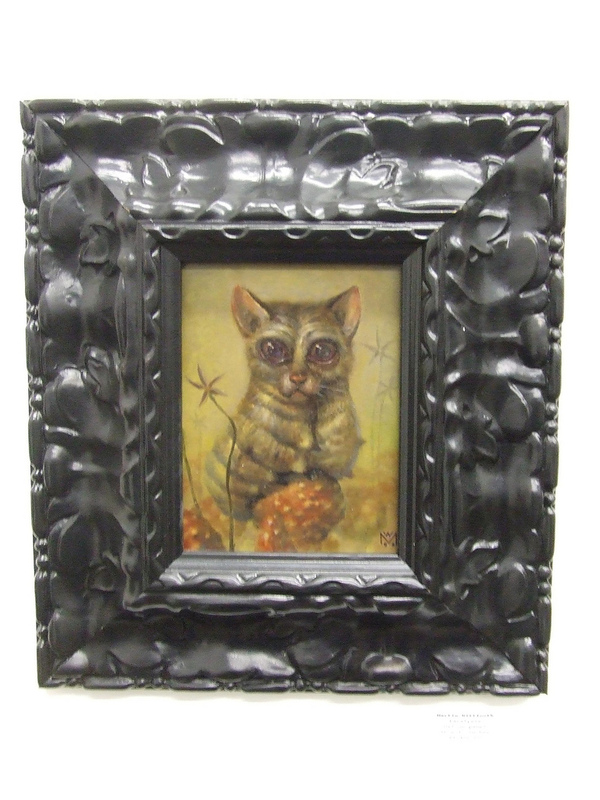 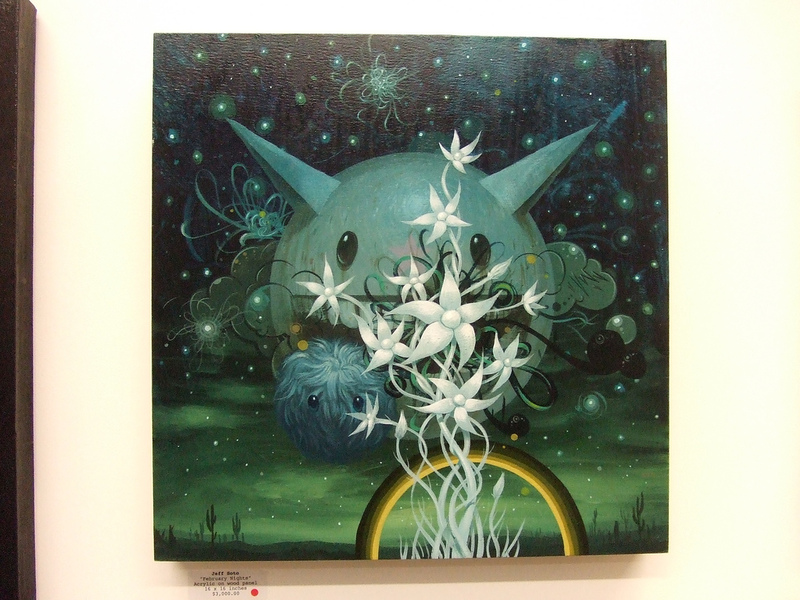 Categories: Art, Low Brow & Pop Surrealism, Openings, Shows & Events. 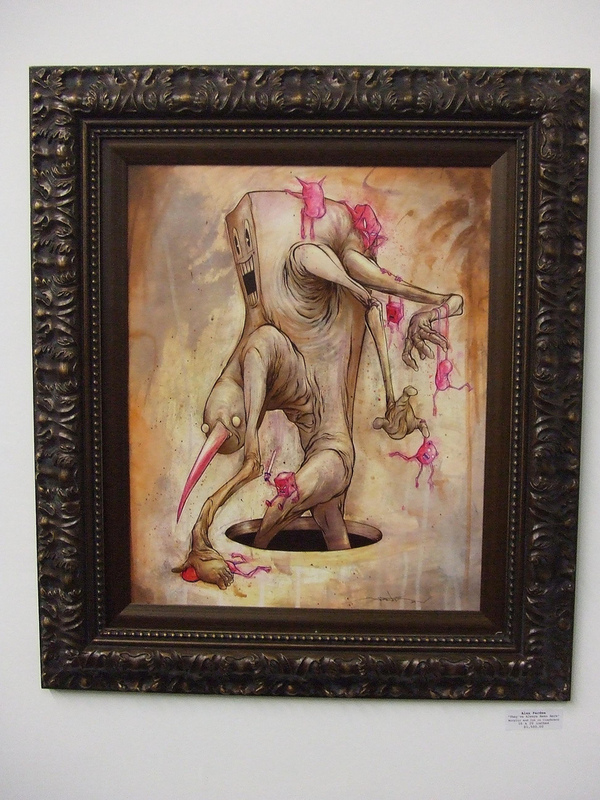 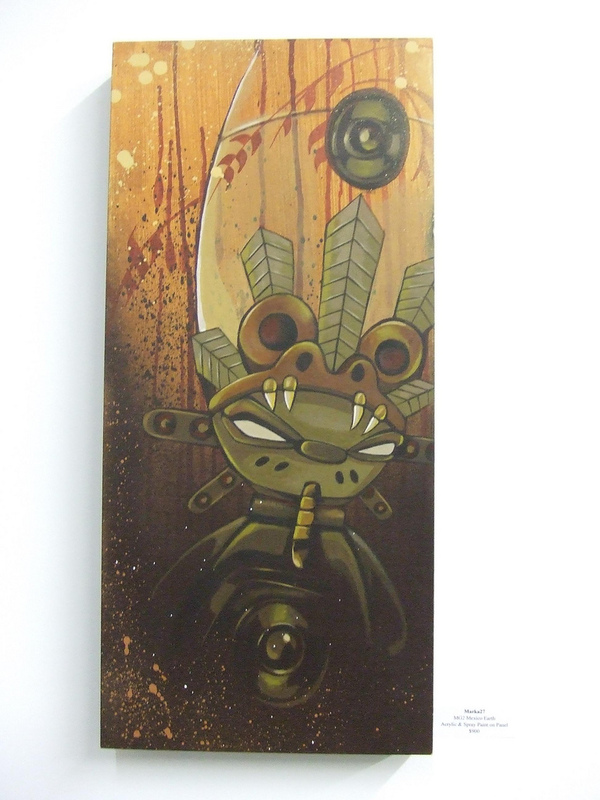 Tags: Alex Pardee, Amy Sol, Ana Bagayan, Anthony Ausgang, Brandi Milne, Brian Despain, Brian Viveros, Chet Zar, Chris Peters, Chris Ryniak, Dave Cooper, Doktor A, Ekundayo, Eric Fortune, Eric Joyner, Eric White, Gris Grimly, Jack Long, Jeff Soto, Johnny "KMNDZ" Rodriguez, Kukula, Lola, Low Brow & Pop Surrealism, Mari Iunkai, Mark Murphy, Martin Wittfooth, Melissa Haslam, Mia, Michael Page, Naoto Hattori, Nate Frizzell, Nathan Spoor, Nicoletta Ceccoli, Nimit Malavia, POV Evolving, Ron English, Scott Radke, Sean Christopher, Shows & Events, Tessar Lo, Yoskay Yamamoto.